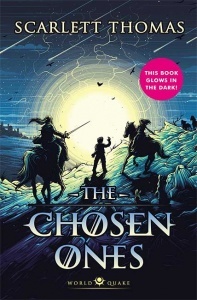 Enter a land of wizards, warriors, mythical creatures and powerful magic in an exciting new fantasy adventure. 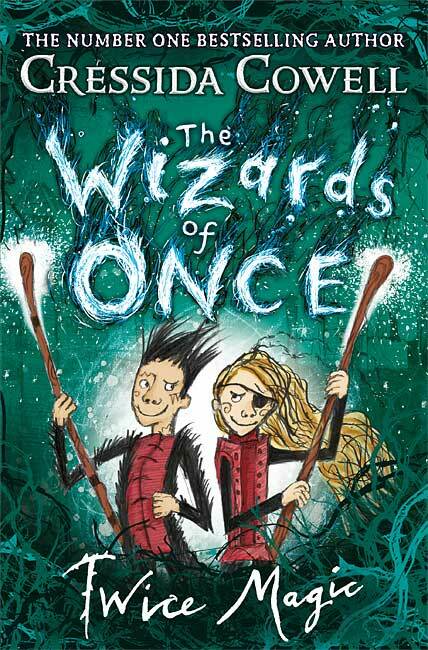 The Wizards of Once was my BOTM on launch last year, going on to win the Blue Peter Award. In the sequel, Wish and Xar must work together once more. 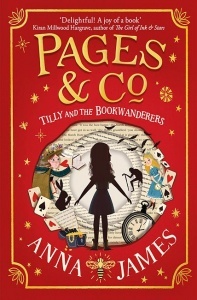 A brilliantly realised fantasy adventure and an absolute delight.